Binge watching can be something you actually feel good about. That is, if you’re watching content that’s enriching and informative. So instead of spending hours on Netflix, maybe sink into the couch to browse a massive library of documentaries. 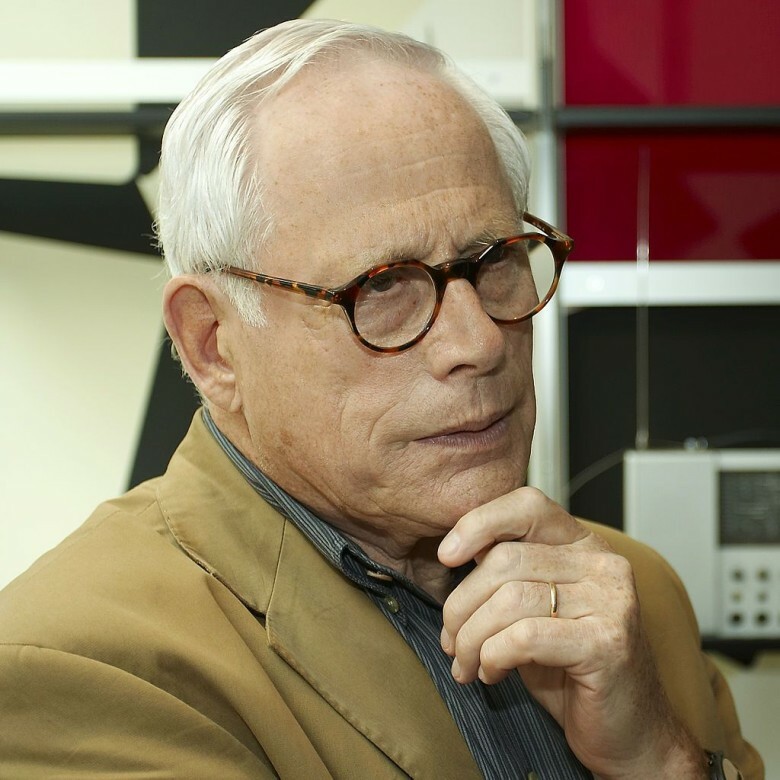 Dieter Rams, a god-like figure to industrial designers around the world, usually speaks very glowingly about the design of Apple products. But in a new documentary with the aptly minimalist title Rams, he expresses a growing sadness and frustration over the disposable excess that Apple and other Silicon Valley tech companies produce.